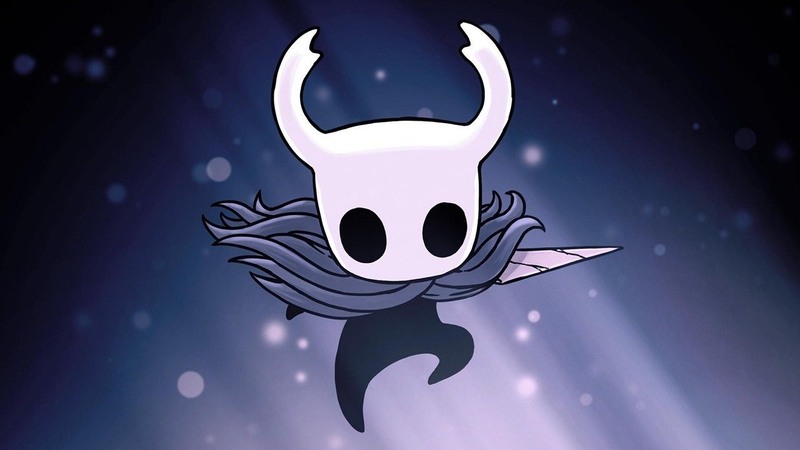 Skybound Games has announced that they are no longer working with Team Cherry, meaning that Hollow Knight’s physical release has been cancelled. The news about their partnership had been revealed in August, when it was shared that they would work together to produce a physical distribution for the critically-acclaimed atmospheric Metroidvania on PlayStation 4, Xbox One and Nintendo Switch. Those plans have now been discarded. Team Cherry soon followed with their own blog post to explain the situation: “We’re regretfully announcing the cancellation of physical copies of Hollow Knight and our partnership with Skybound Games. “As a team of 3 people still in intensive production of Hollow Knight, taking the game into the retail space (even with the extensive assistance of Skybound) proved more work than we could reasonably manage. “In future we will investigate other ways to deliver physical versions of Hollow Knight, though likely that will be in smaller quantities. Hollow Knight is now available to buy on the Nintendo eShop for Nintendo Switch worldwide. They could have potentially made these, albeit in limited quantities, those making these games truly limited and rare (unlike LimitedRun Games that seems to make an arbitrary number of games just to make these games “collectibles”). I guess they were shooting for enough copies to please demand, but that didn’t work out.